Hey everyone! 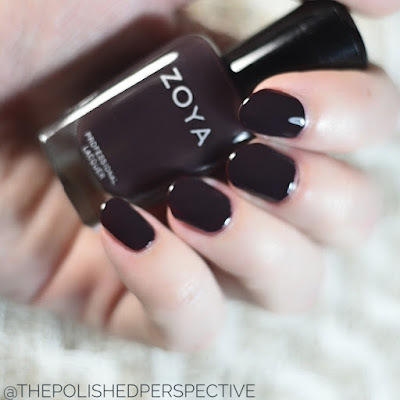 I have the Zoya Sophisticates for Fall 2017 to show you! 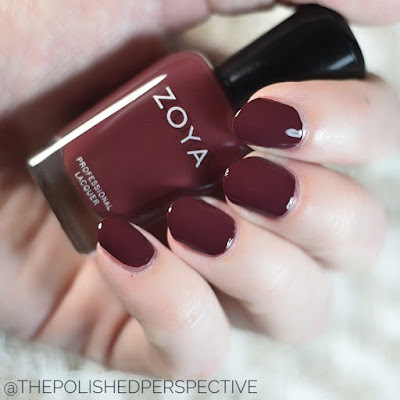 Fall is my second favorite season for polish shades. I love vampy shades that make me ready for sweater weather. This collection is a solid fall collection with different finishes and strong shades. "A refined pearl in a soft almond." This is a great neutral with added pearl sheen. My swatch is shown in just two coats. "A soft, sandy, rose gold metallic." My picture doesn't do this one justice. It does have a rose gold component to it, but it does not translate in my pictures. My swatch is shown in two coats without top coat. 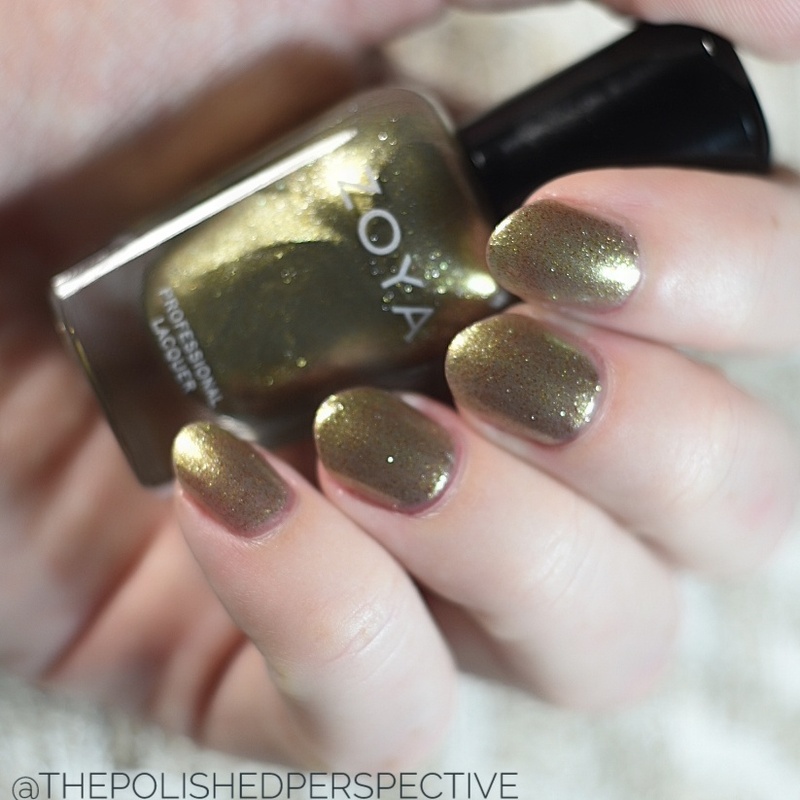 The formula and application of Zoya Beth is great. 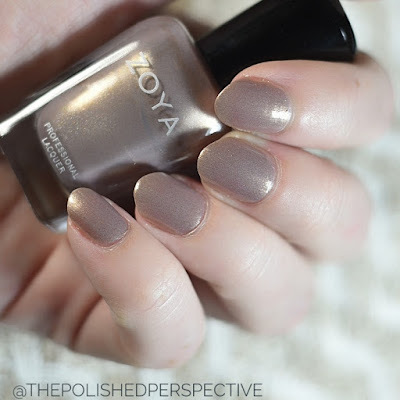 "A smoky, mauve taupe cream." My swatch is shown in two coats. I didn't have any issues with formula or application. "A muted, red mauve cream." I love this rosey shade! My swatch is shown in two coats with no issues in application or formula. "A deep, vermillion red cream." This is just a touch darker than Hera. 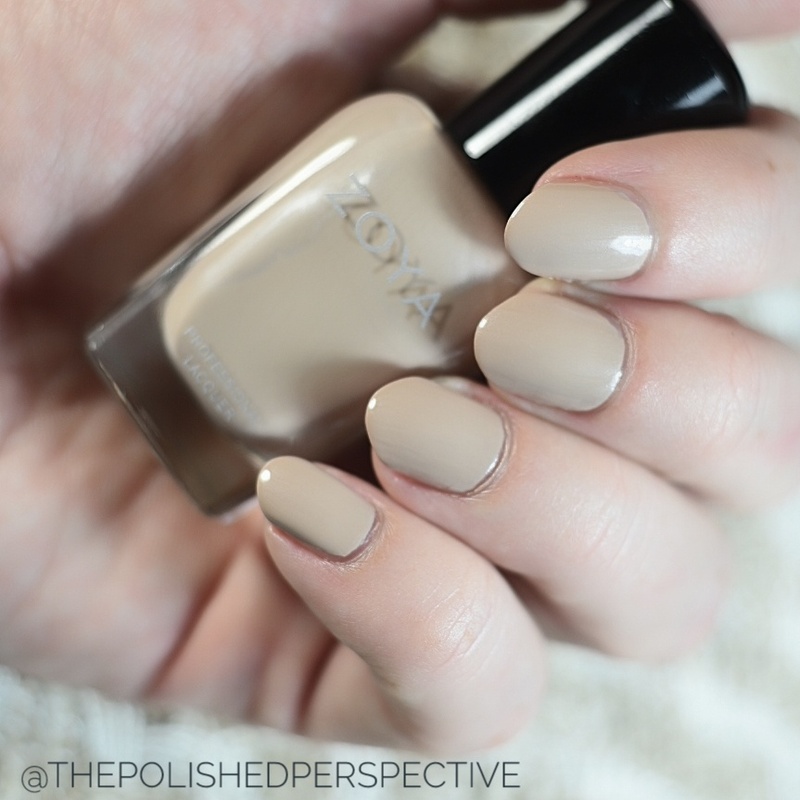 My swatch is shown in two coats with no issues in formula or application. "A deep dusty, plum cream." "A rich, bordeaux red cream." Another one of my favorites! My swatch is shown in two coats with no issues in formula or application. "A deep, burgundy plum cream." My swatch is shown in two coats with no issues in formula or application. "A smoky, iridescent, peridot gold metallic." This is the only one of the bunch I'm not a fan of. It's just not my type. My swatch is shown in three coats without issue in formula or application. "A dark, umber brown cream." My swatch is shown in two coats without issue in formula or application. This picture is not accurate in color! On my monitor, this looks black, in reality it really is a dark brown. Totally sorry about the out of focusness of this shot. I didn't realize my son had messed with my camera until I was editing shots. I asked him if he touched my camera in between my shots, and he said, "ummmmmmm, it wasn't my fault it was my ghost buddy." Surrreeee. Blame the ghost buddy. 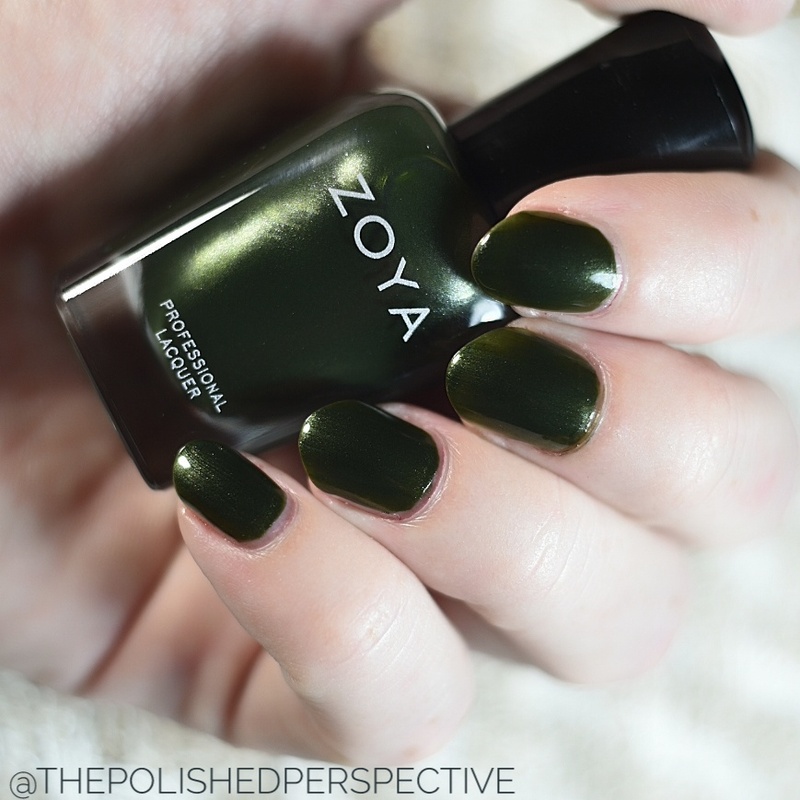 "A refined pearl in deep hunter green." Love this green! My swatch is shown with a base coat and two coats. I didn't have issues with formula or application. 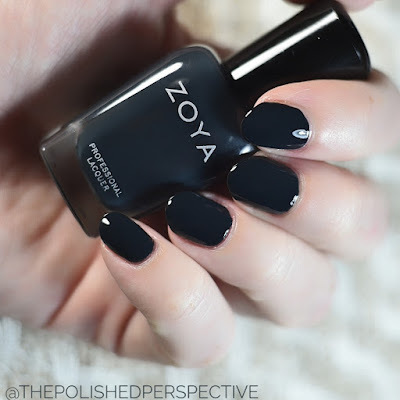 "A smoky, midnight blue cream." I'm so pale, this looked almost black on me. My swatch is shown in two coats without issue in formula or application. 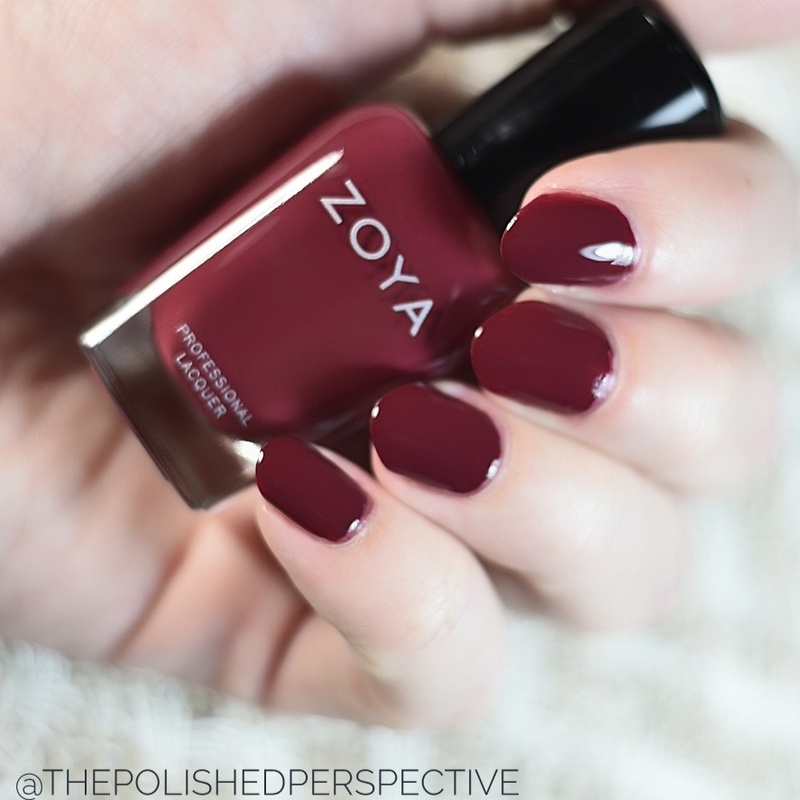 This is a great line of fall shades! I wish there had been a fall type burnt orange in this group, but I'm still happy with the line up. 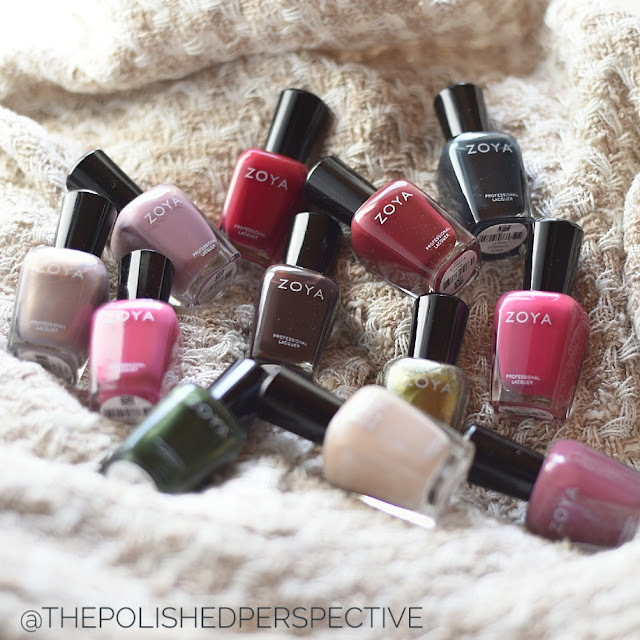 The Zoya Fall 2017 Sophisticates Collection is available now at zoya.com and retail for $10 each.